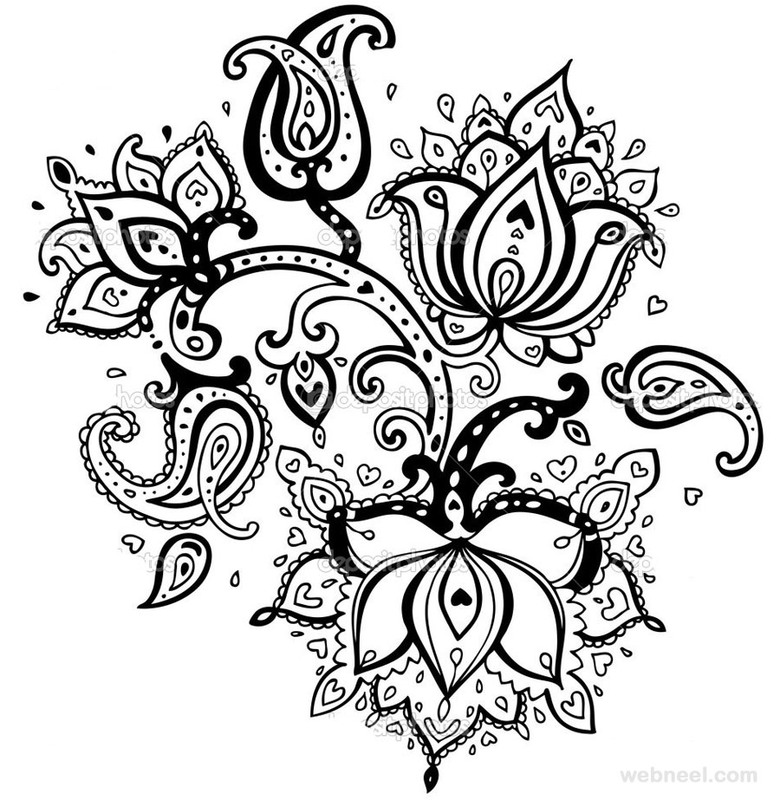 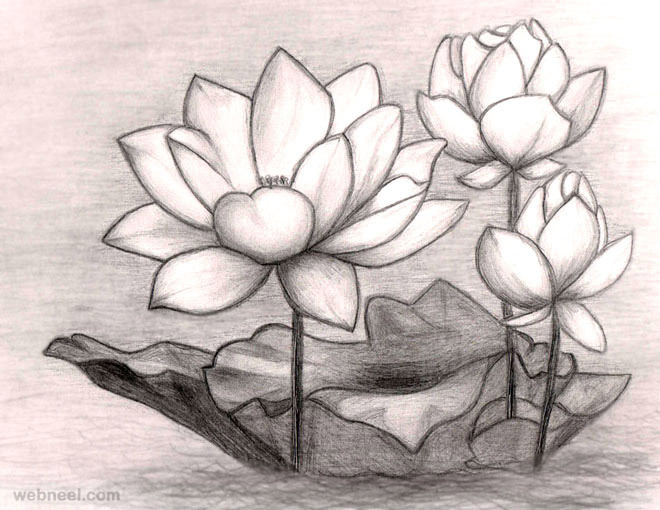 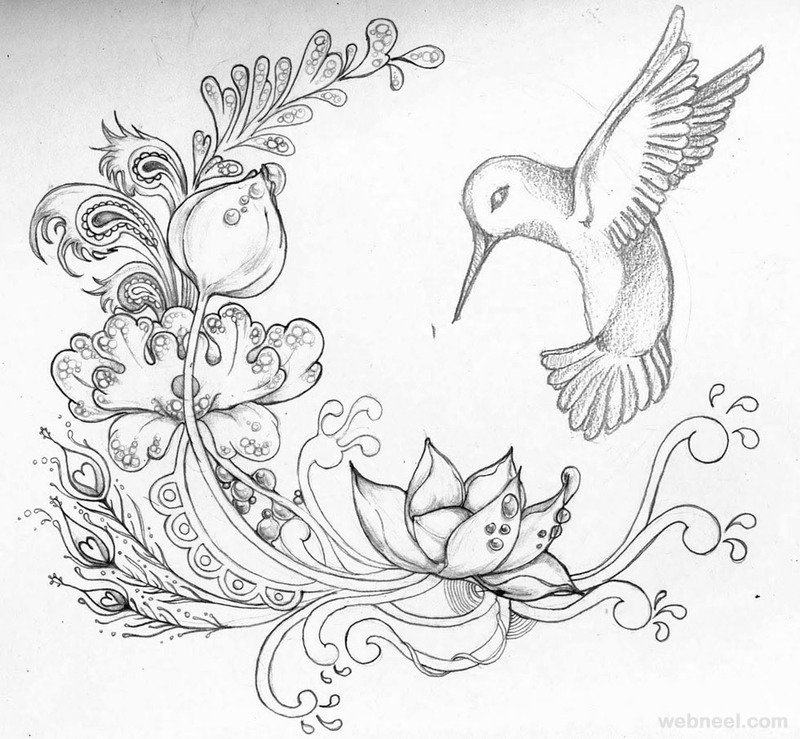 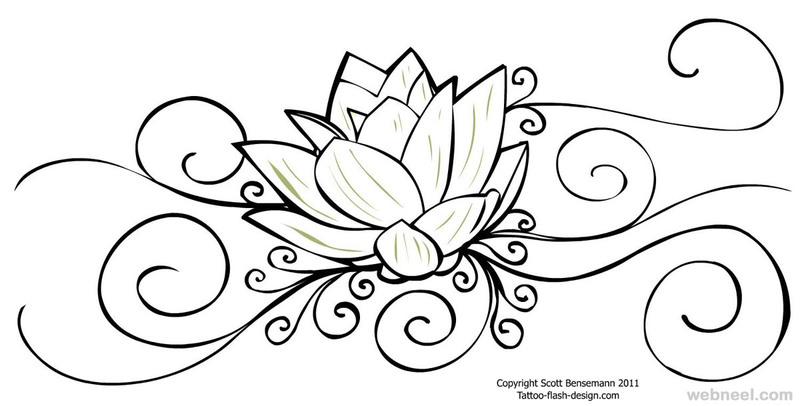 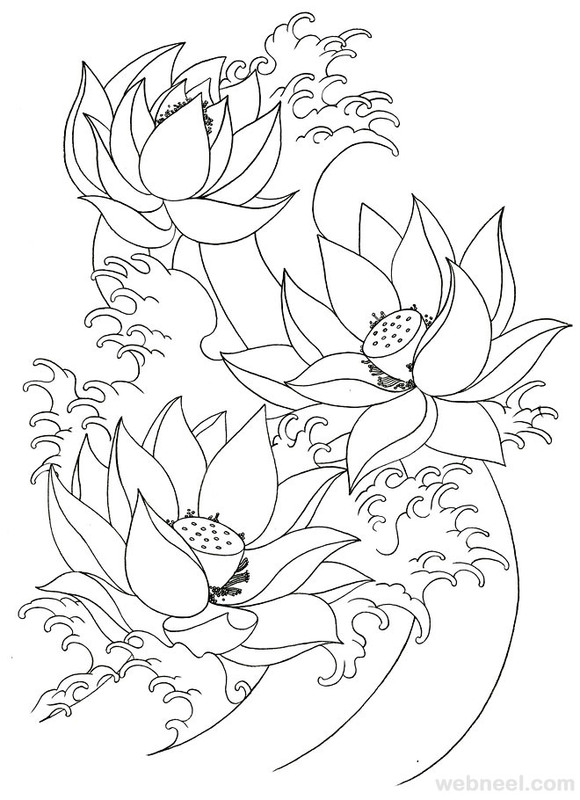 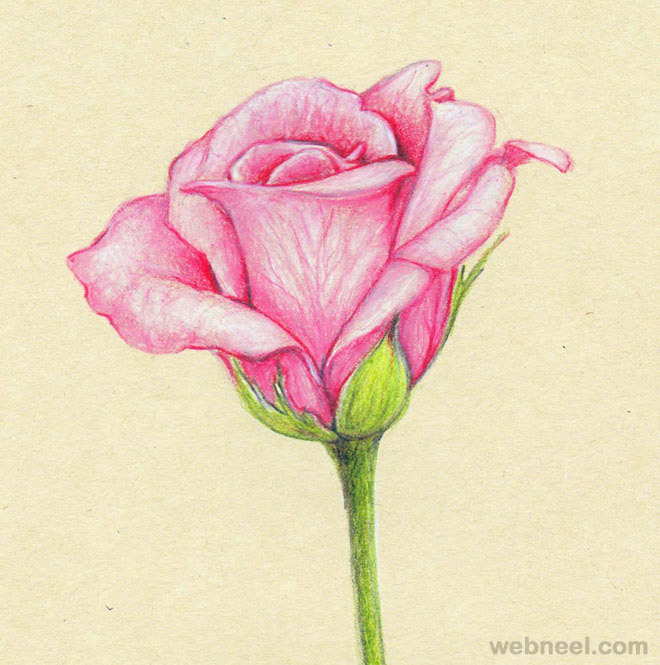 Flower drawings : A beautiful flower always makes us smile. 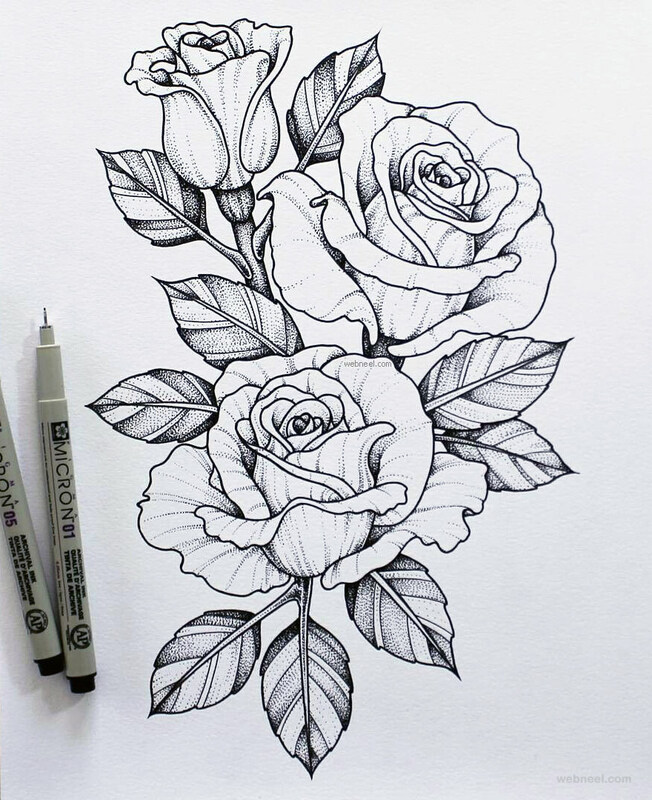 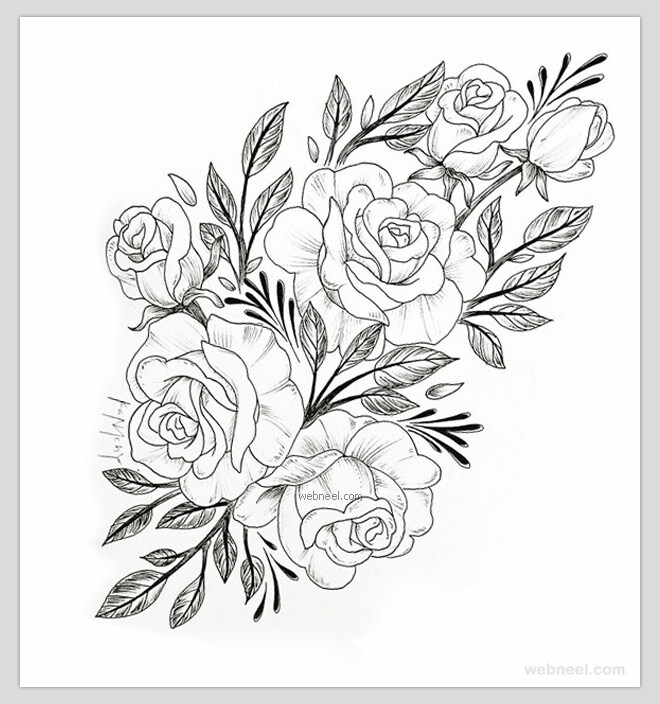 Imagine replicating your flowers in the form of flower drawings! 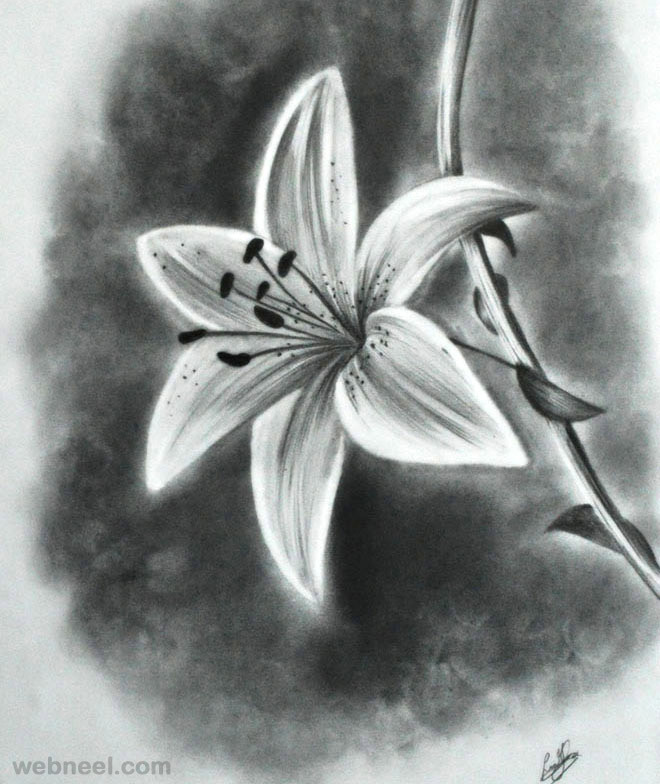 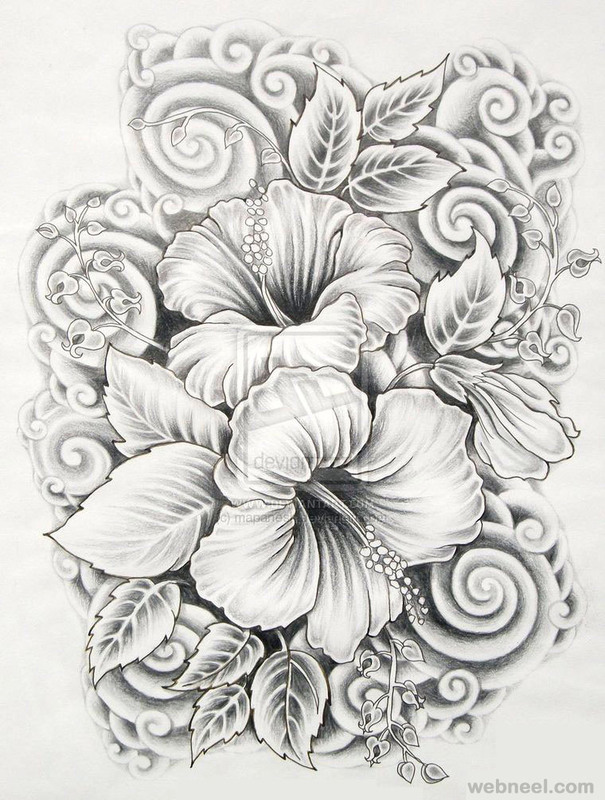 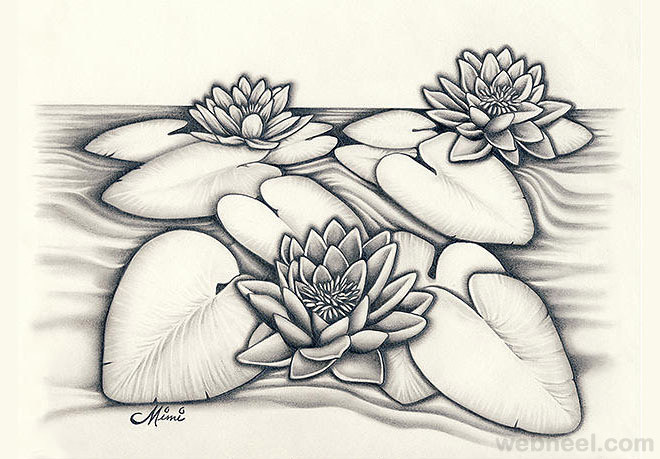 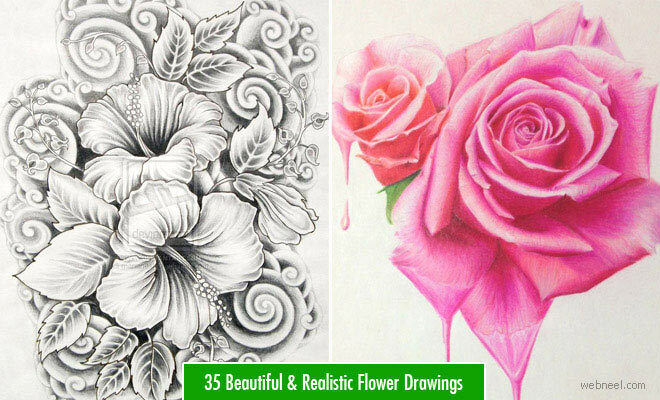 I’m sure you will be thrilled to see realistic flower drawings on a large canvas. 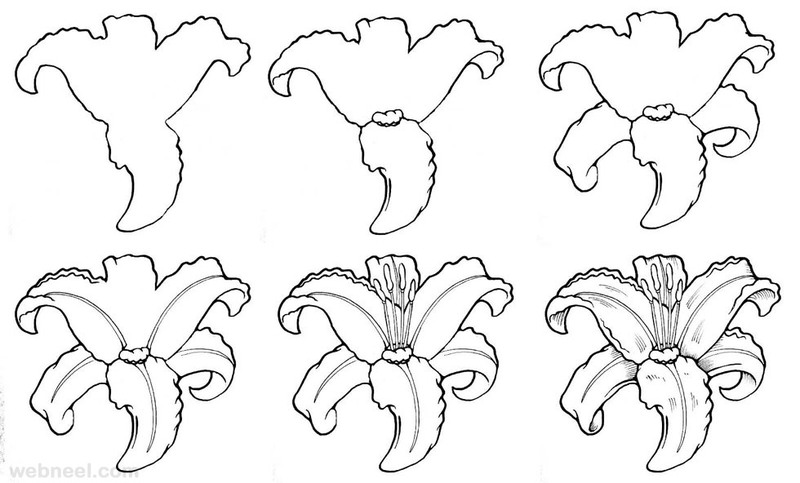 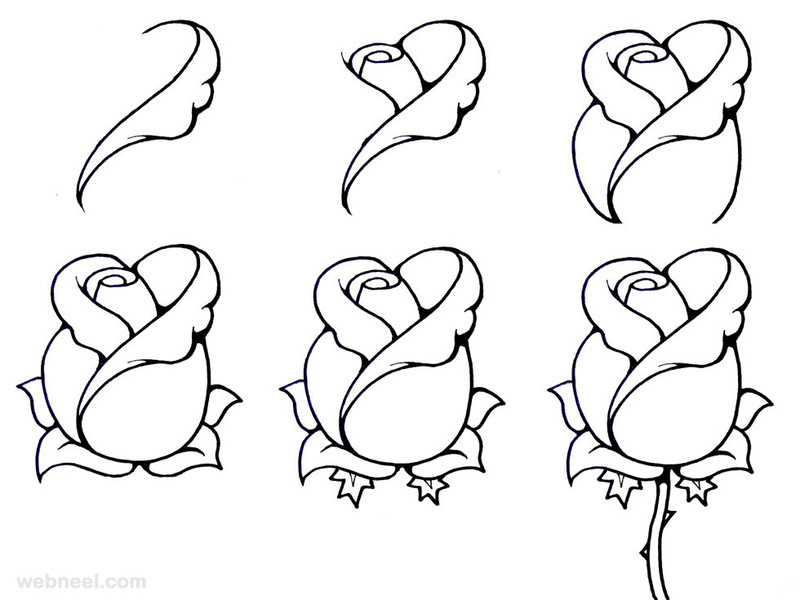 Flower drawings are the easiest to master. 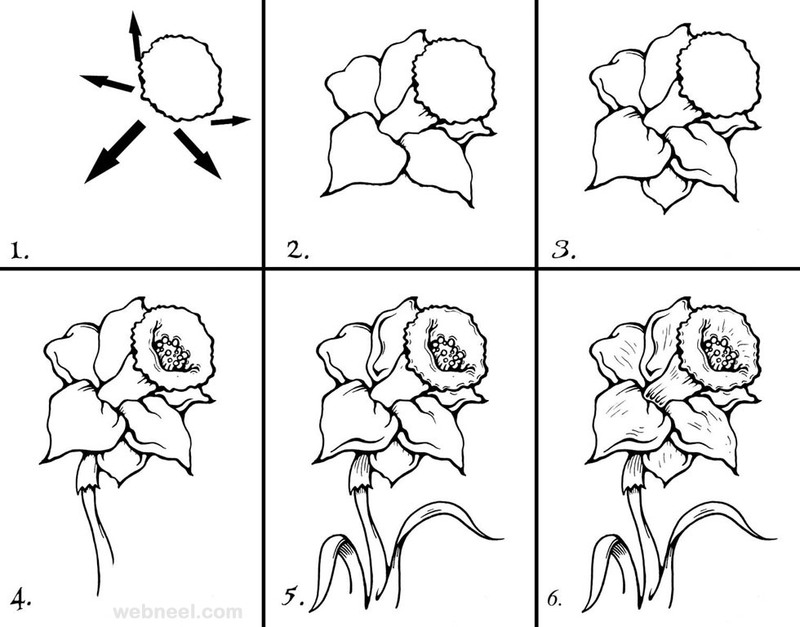 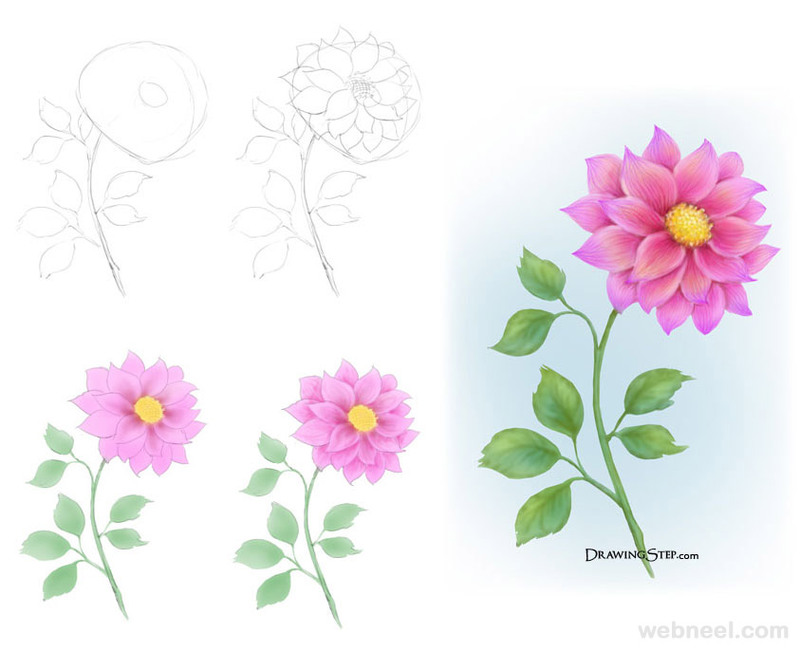 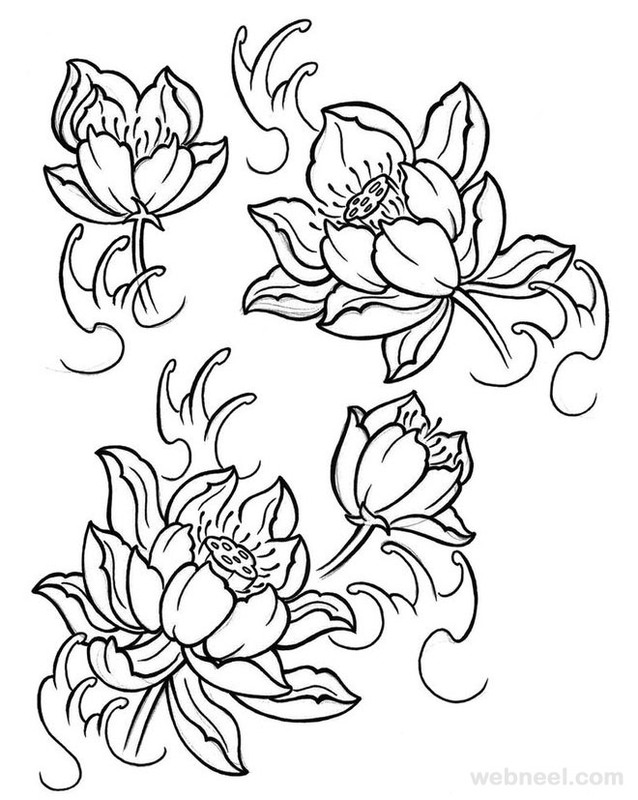 One can start with very simple flowers and move on to complex flower drawings as they master the technique. 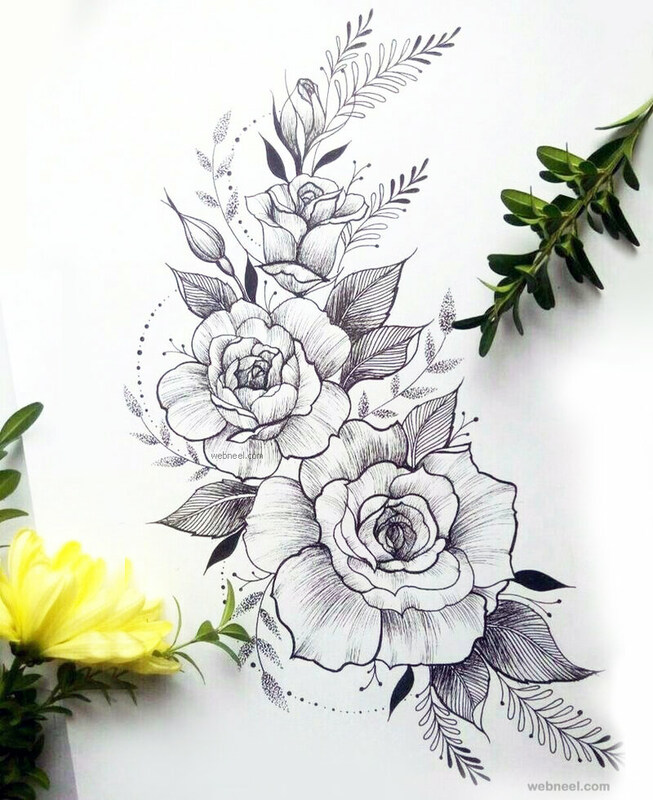 There are millions of designs available in the internet to hone your drawing skills, but flowers are the easiest patterns. 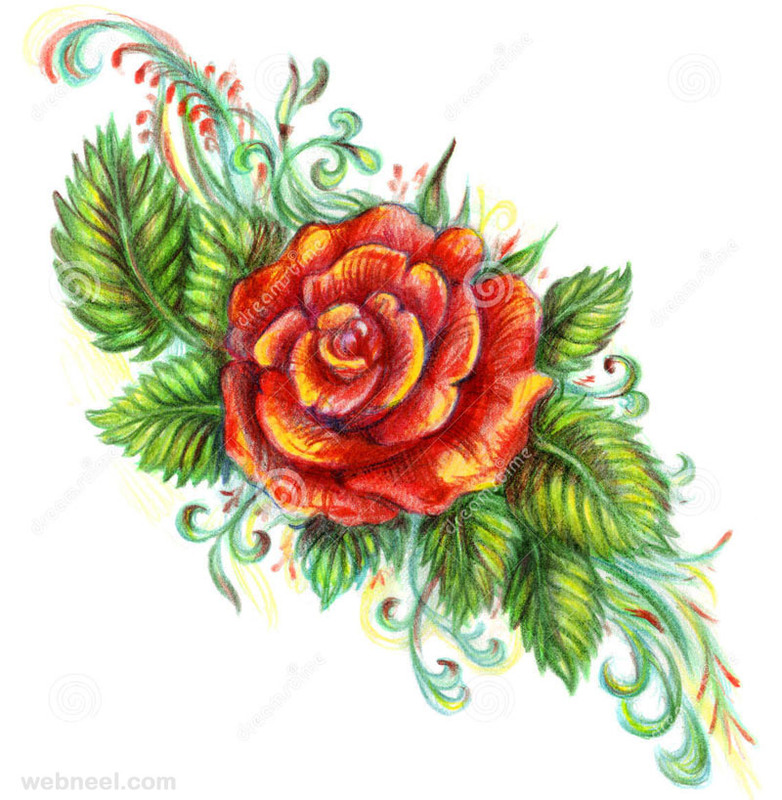 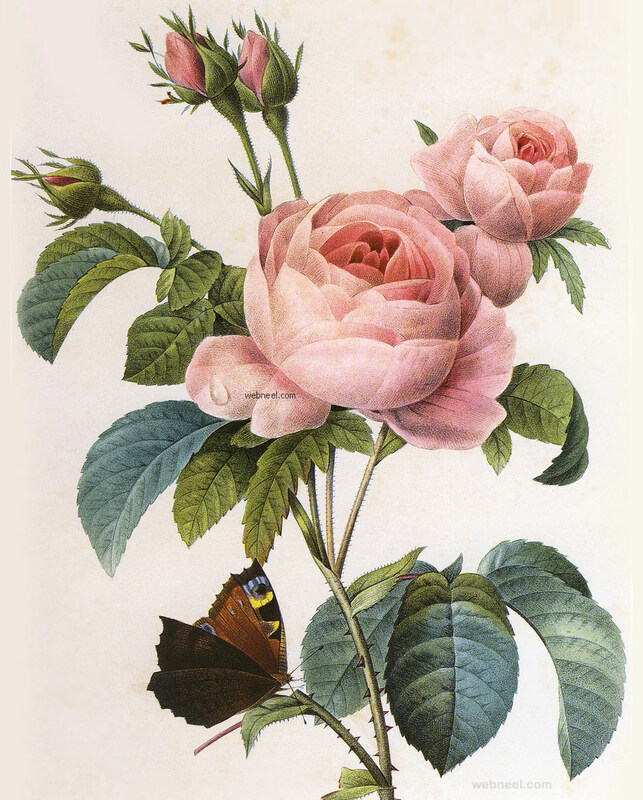 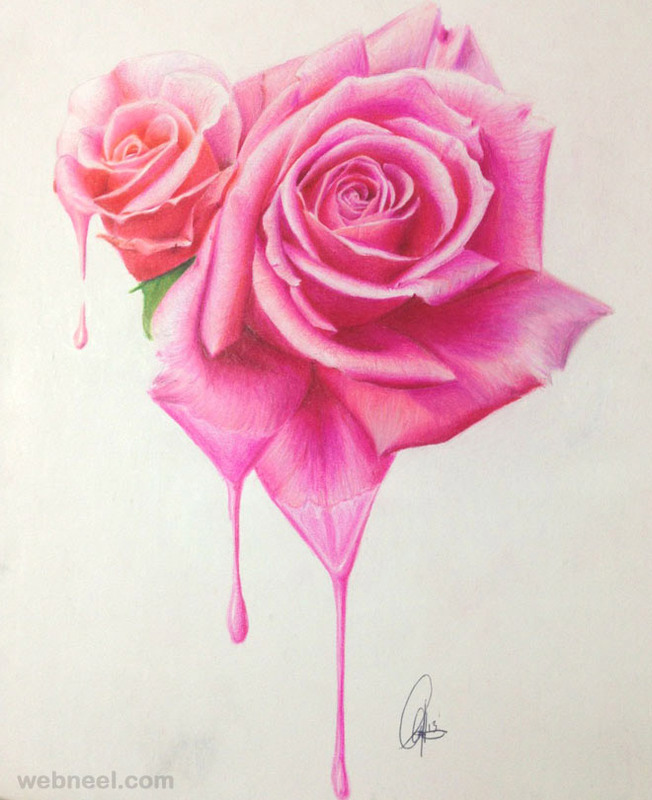 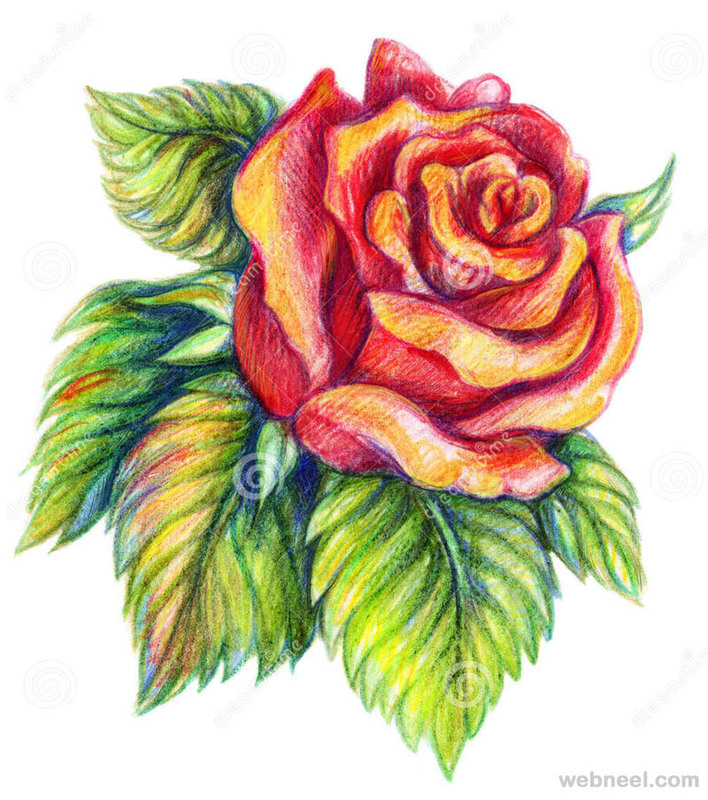 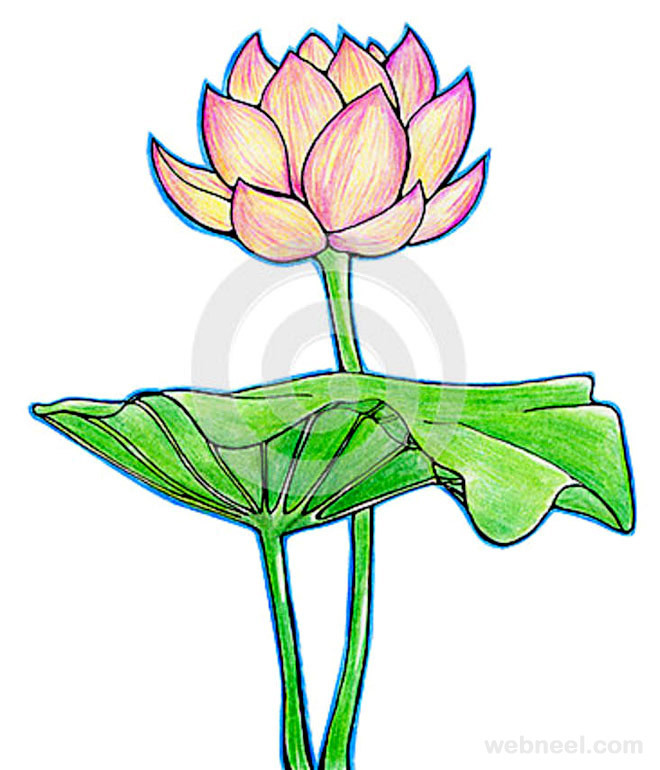 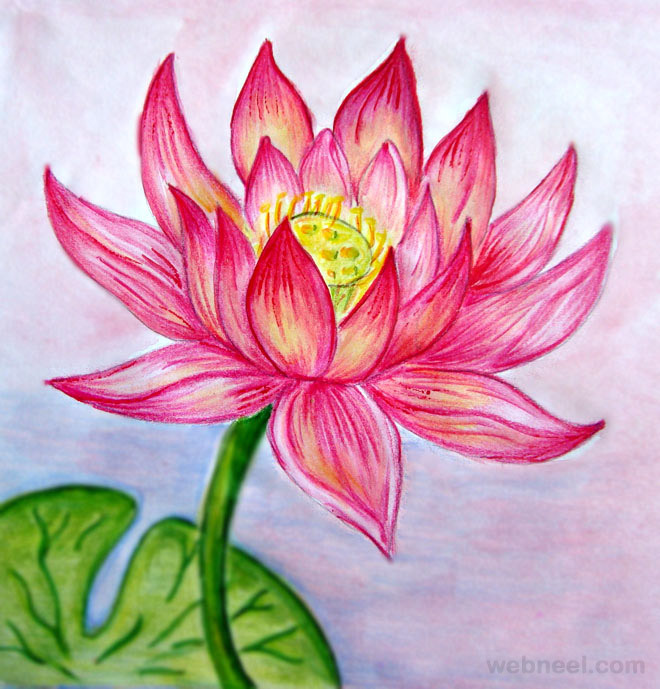 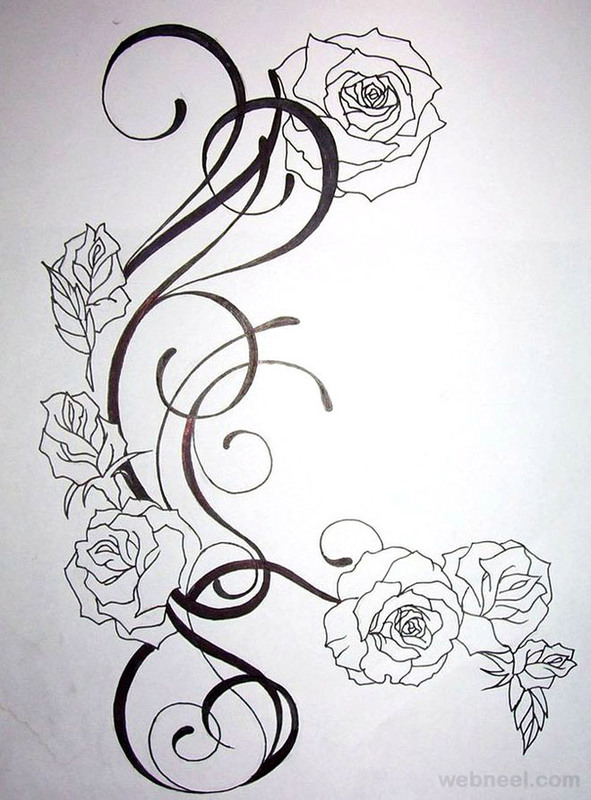 We have added some 35 beautiful flower drawings / color pencil drawings / rose drawings for your inspiration.